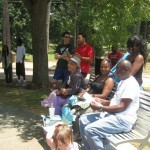 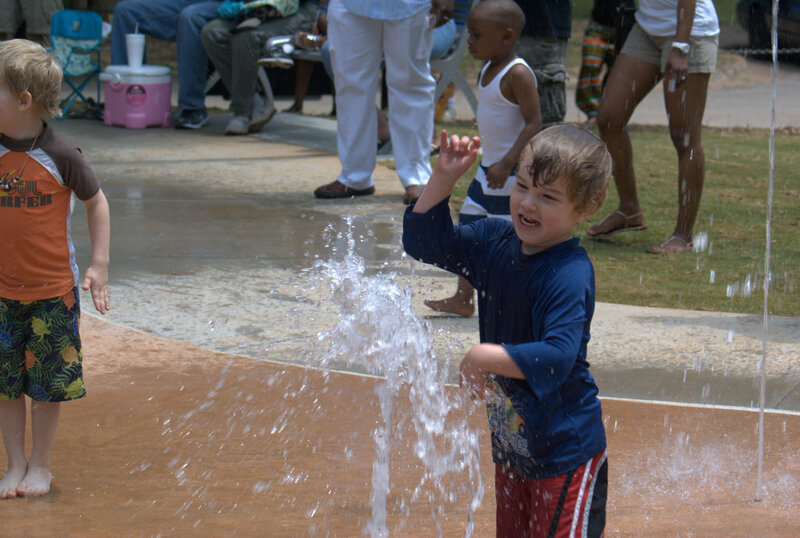 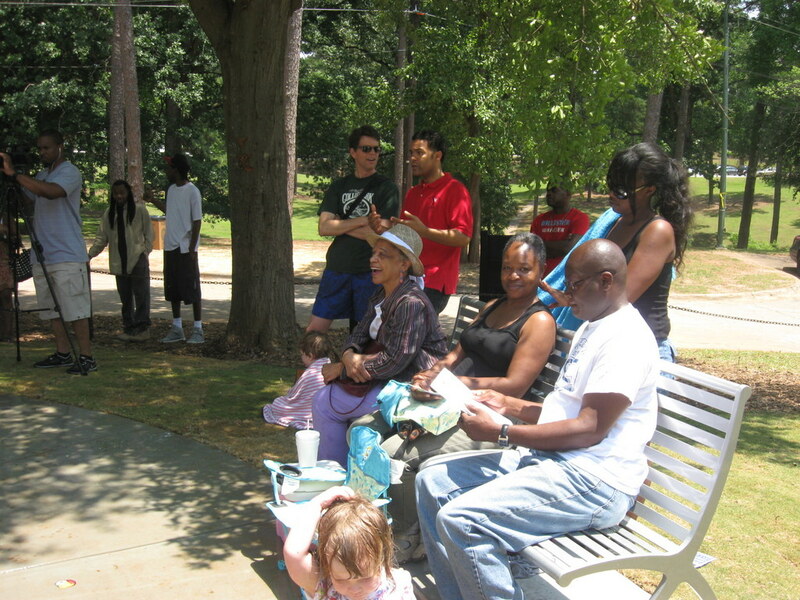 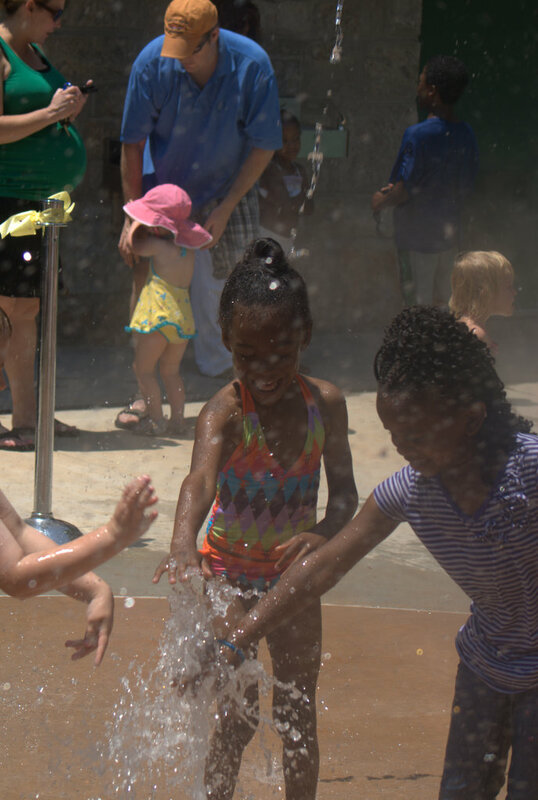 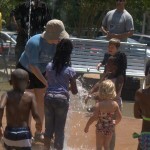 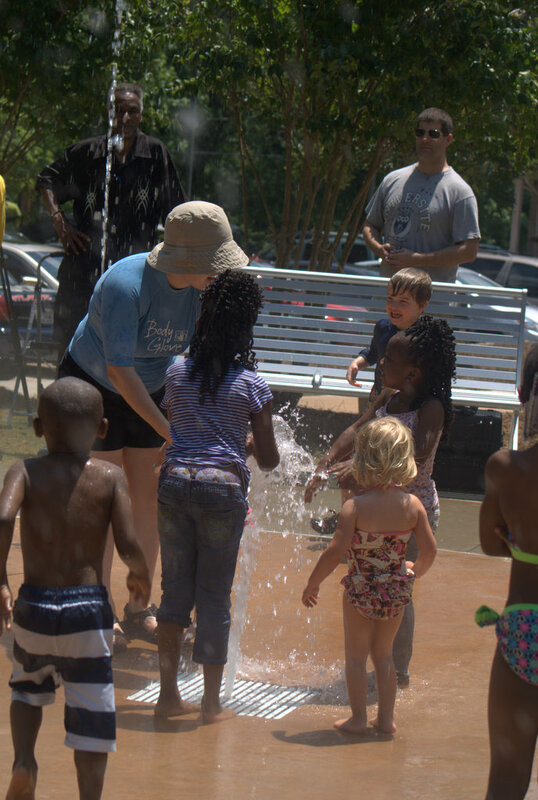 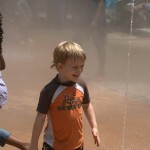 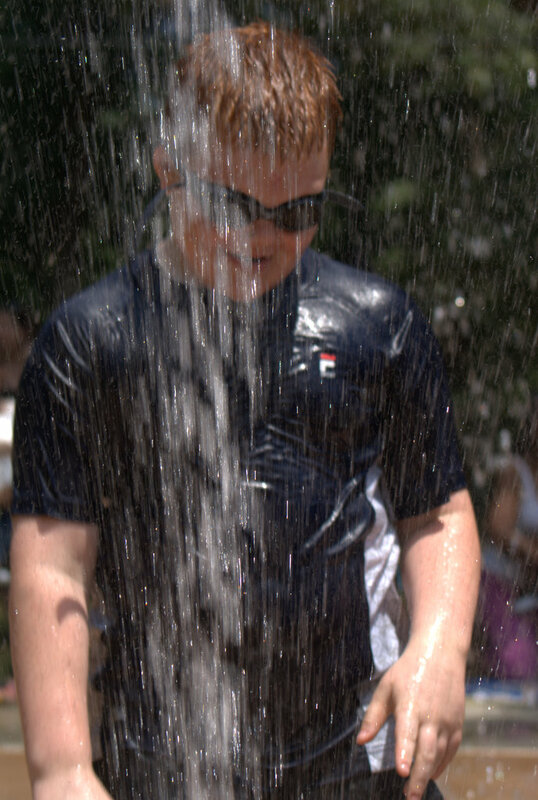 Neighbors happily welcomed a new splash pad as a welcome addition to Perkerson Park on Saturday, May 19th which was followed up by jazz in the Park sponsored by City Councilmember, Joyce Sheperd. 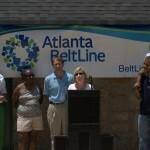 Residents from surrounding the surrounding neighborhoods of Capitol View, Capitol View Manor, Sylvan Hills, Adair Park, Pittsburgh, and West End came out in force to enjoy this new amenity.President Penelope McPhee from the Arthur M. Blank Family Foundation who sponsored the construction, spoke at the opening ceremony. 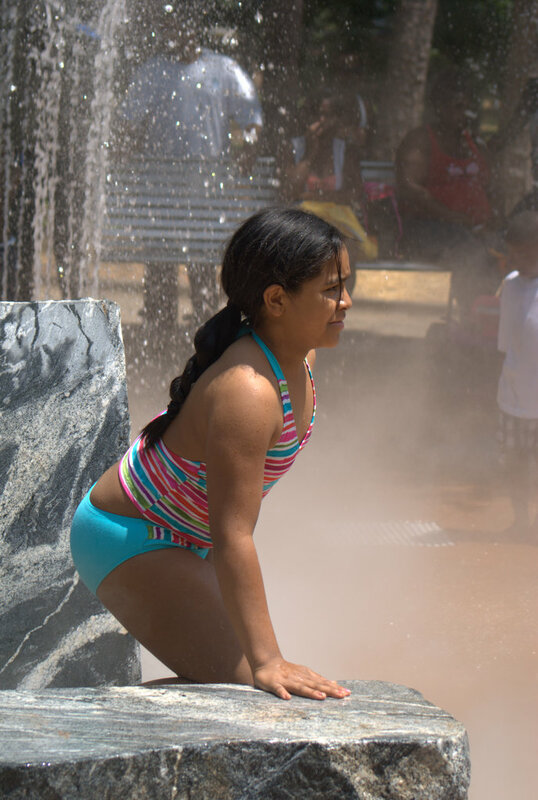 “The splash pad features the artwork of Maria Artemis in a series of granite boulders that form a fountain and double as seating. 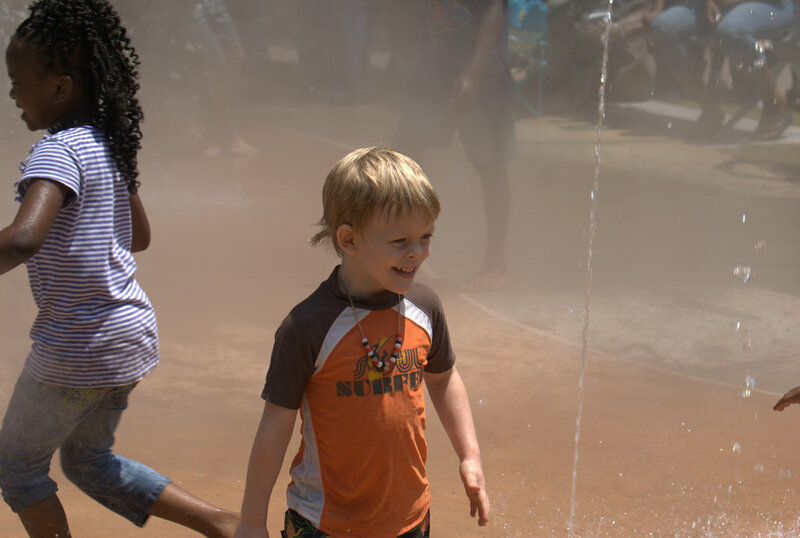 In-ground spray elements are designed for three age groups: young children, four to seven years old, and eight years and up. 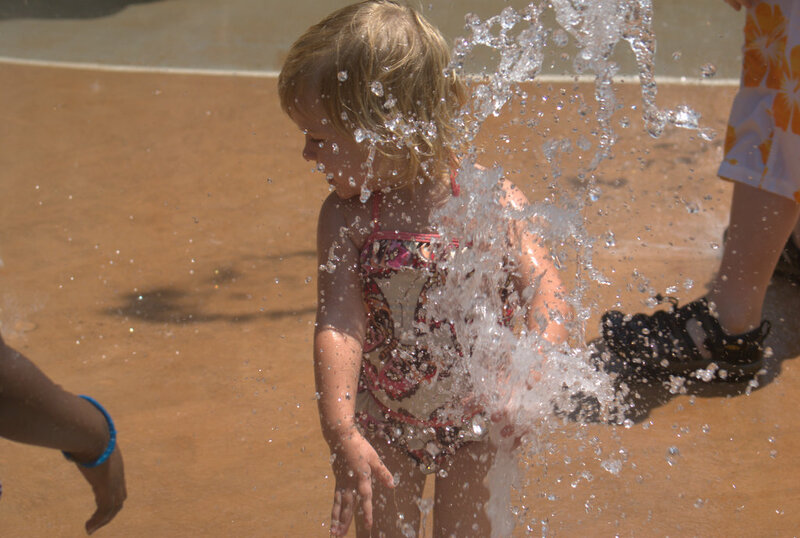 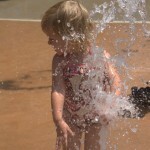 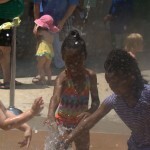 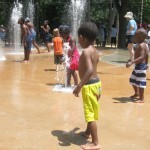 Construction on the splash pad began in March 2012. 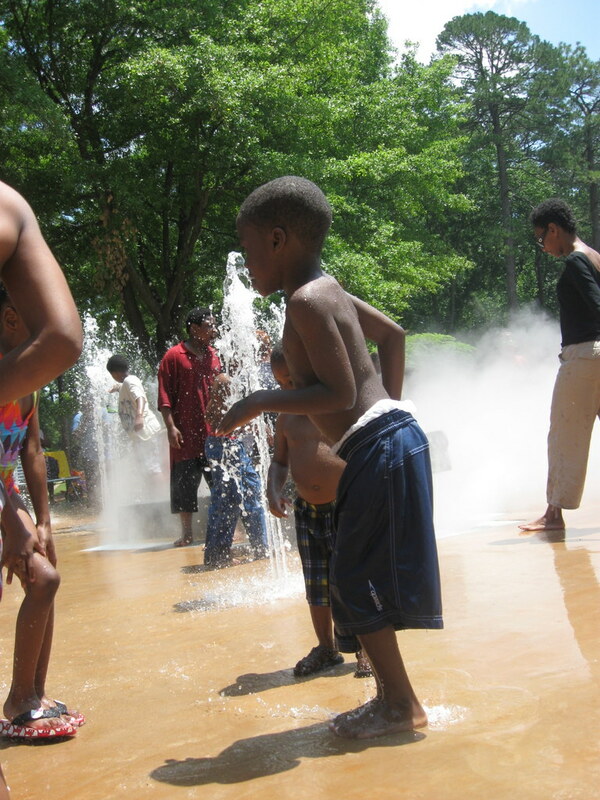 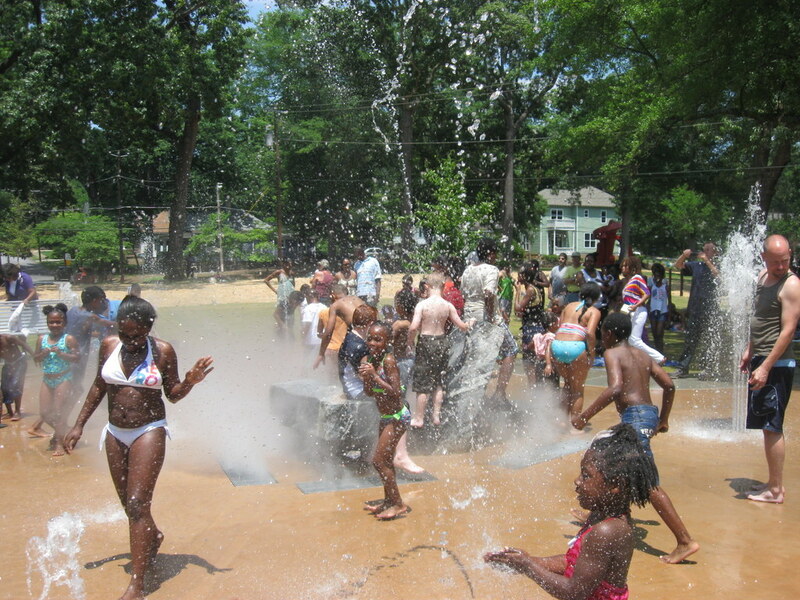 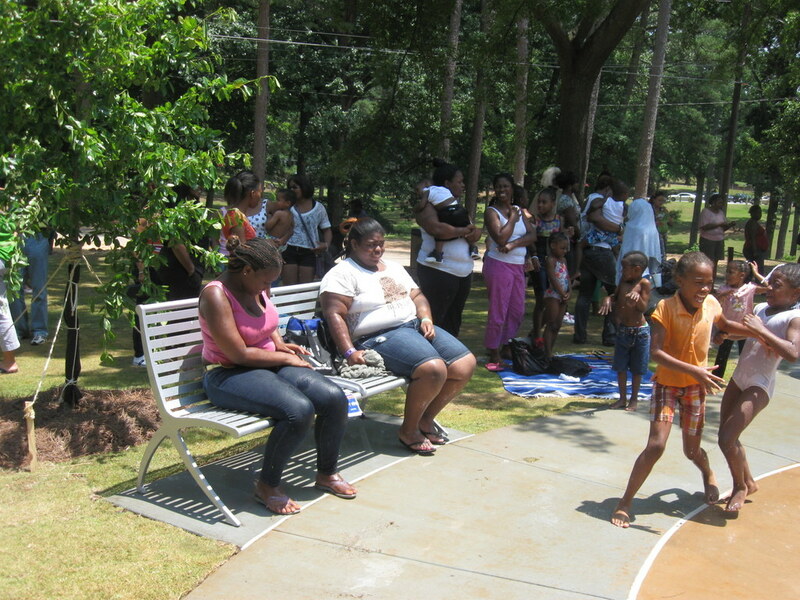 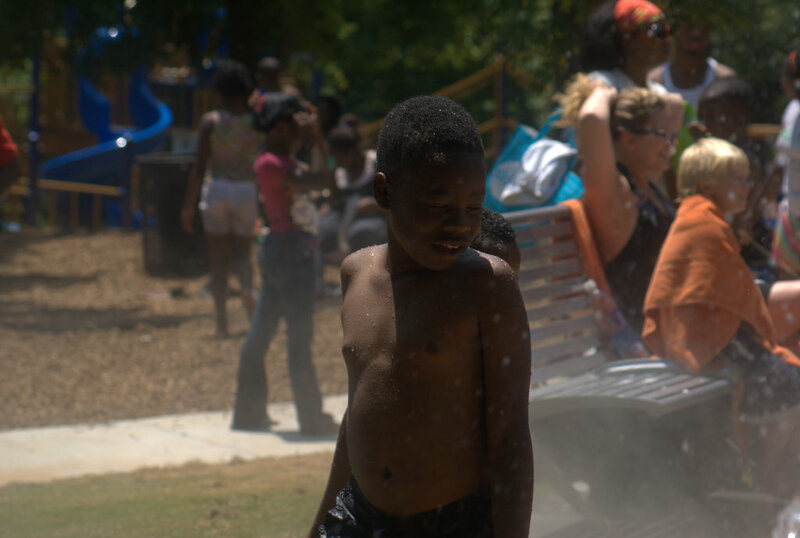 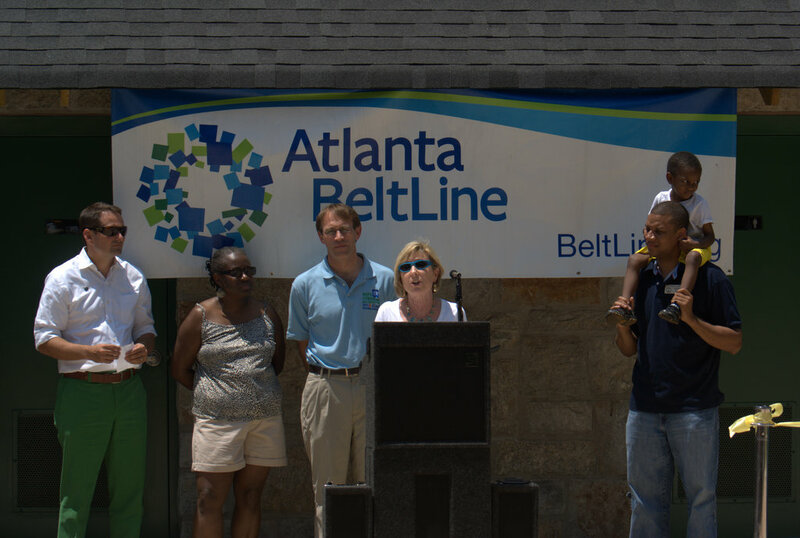 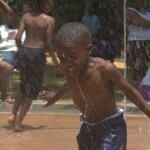 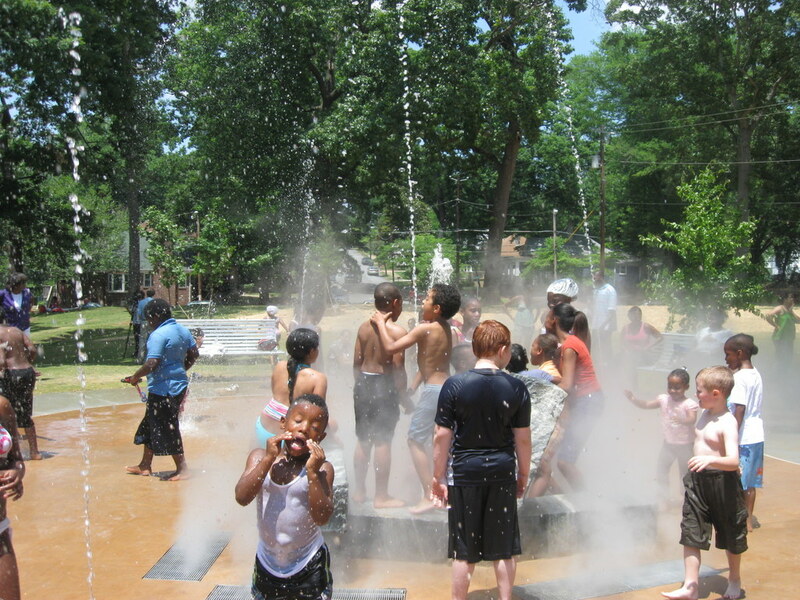 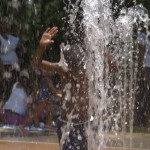 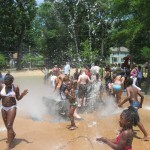 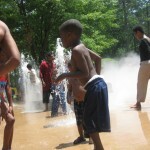 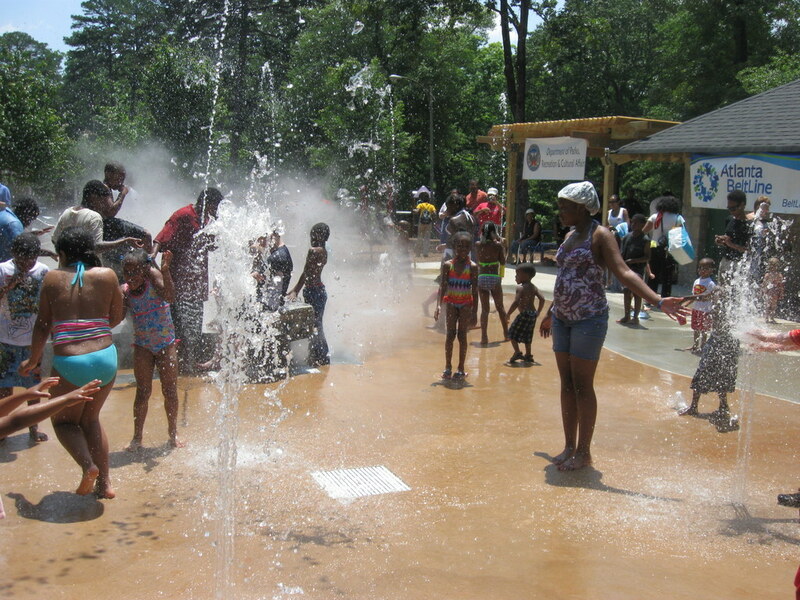 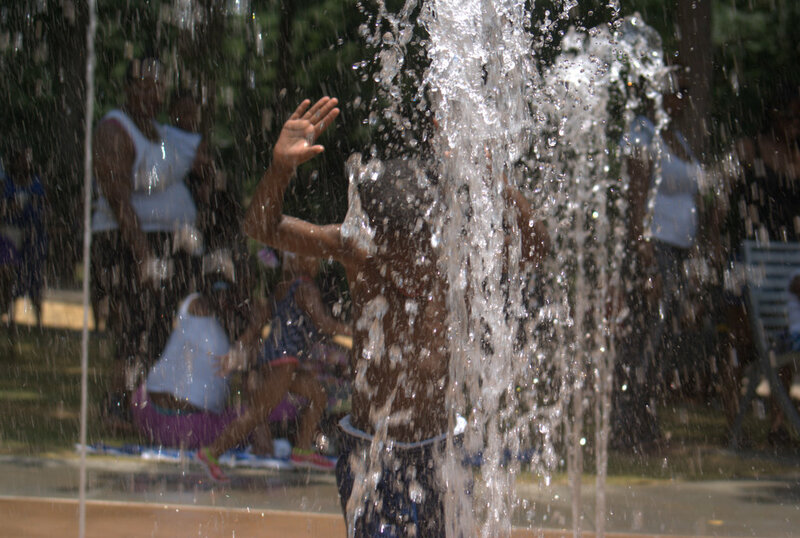 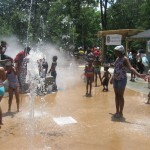 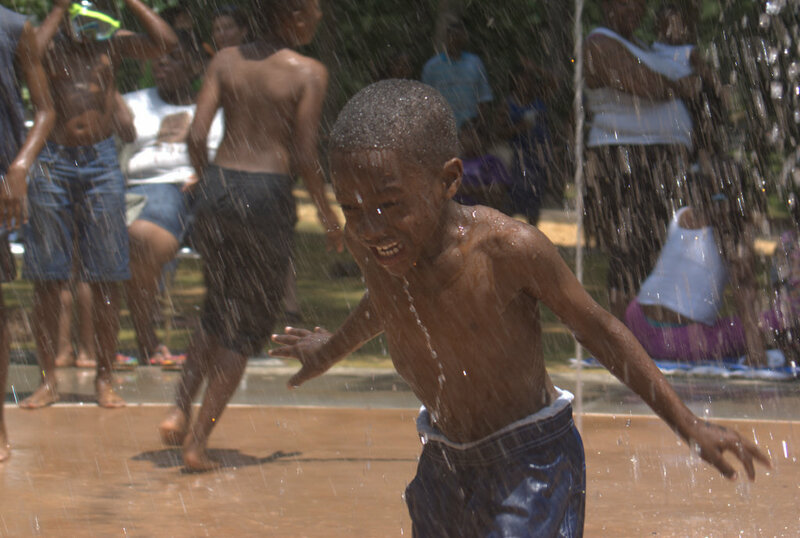 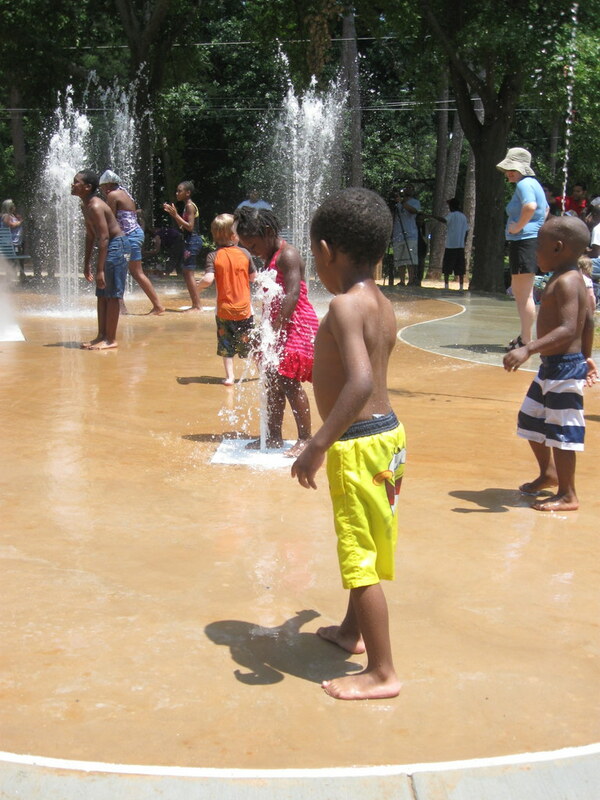 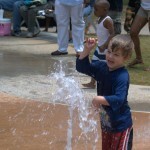 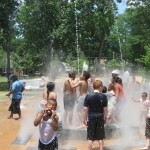 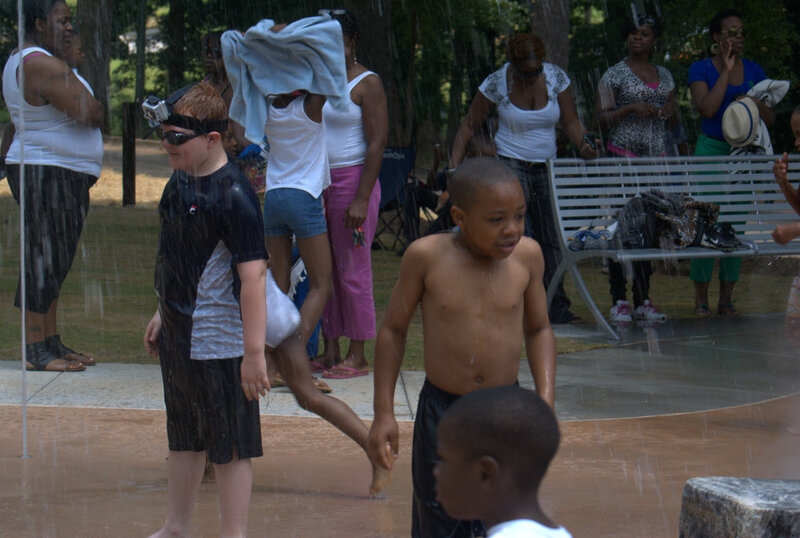 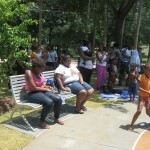 Atlanta BeltLine, Inc. managed the design and construction of the new splash pad on behalf of the Department of Parks, Recreation, and Cultural Affairs.